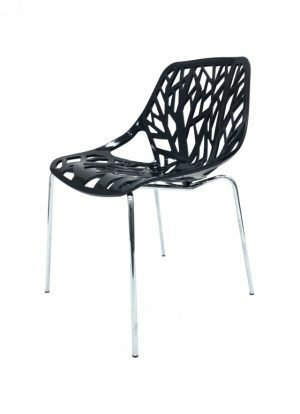 These brand new amber chairs in forest design are suitable for use in the garden or for bistro’s, restaurants and exhibitions etc. 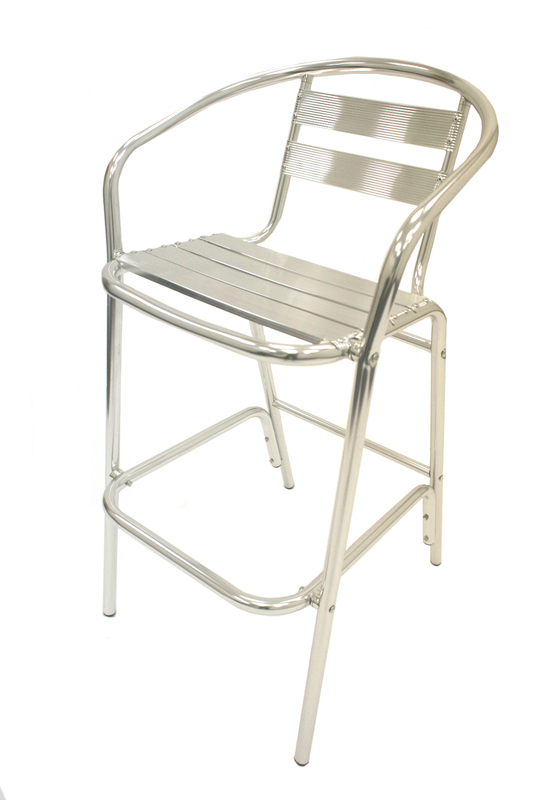 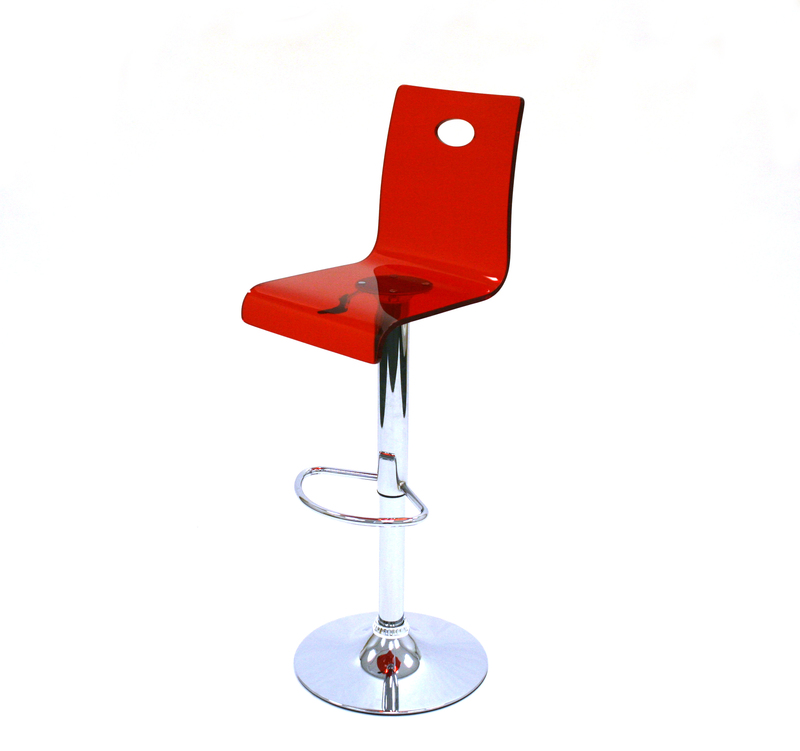 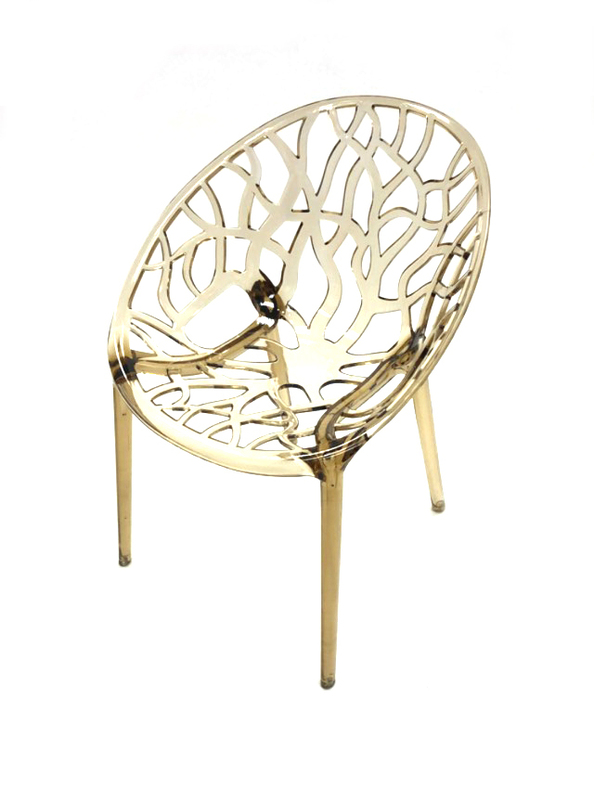 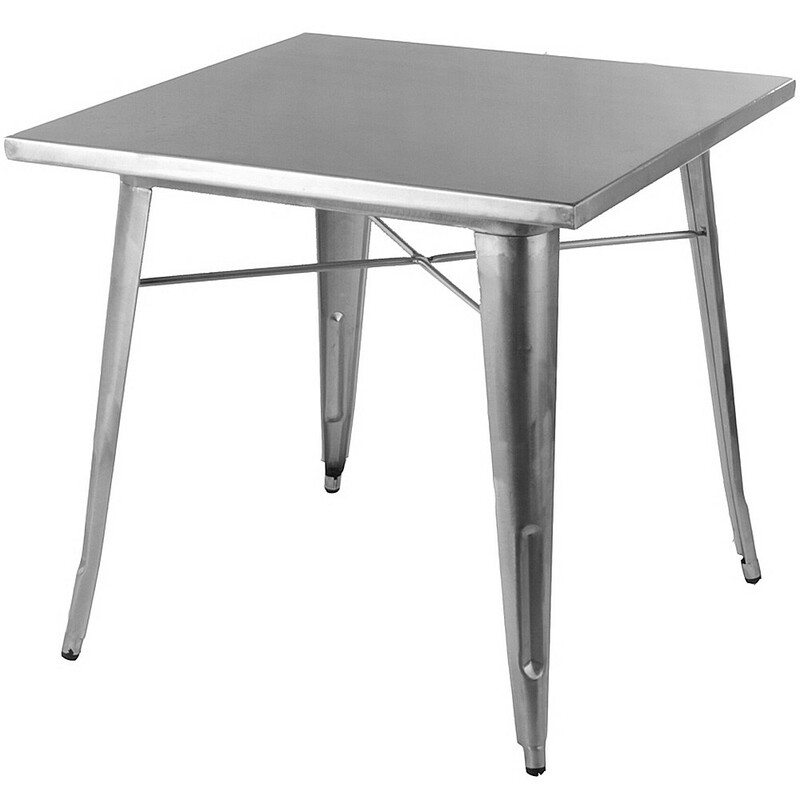 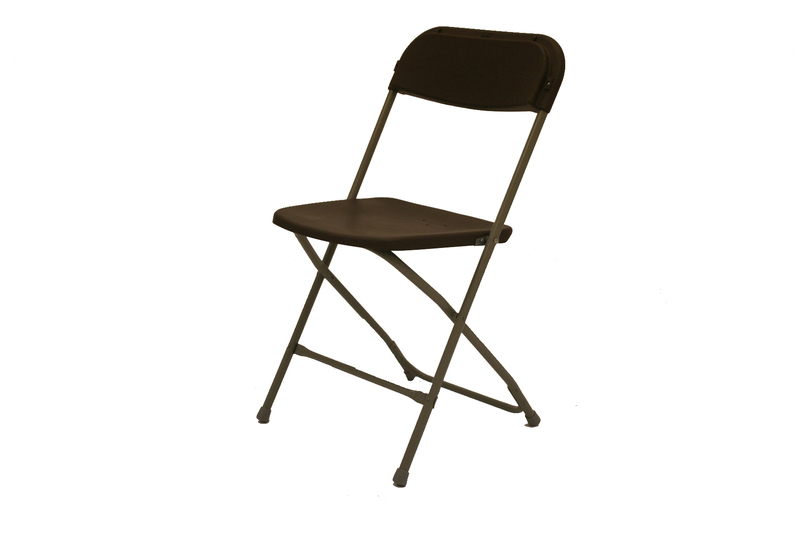 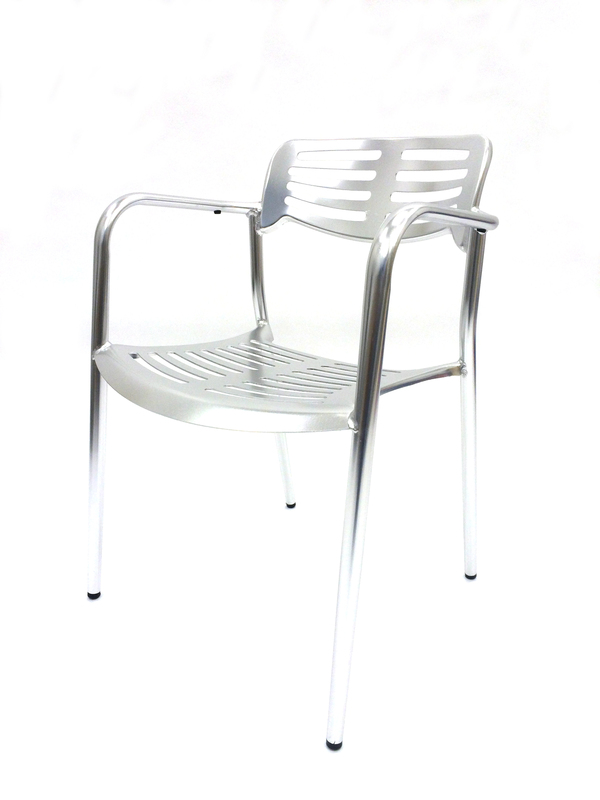 These chairs are suitable for indoor and outdoor use, stylish, lightweight and stackable. 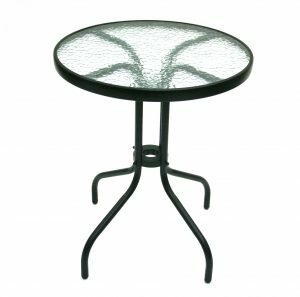 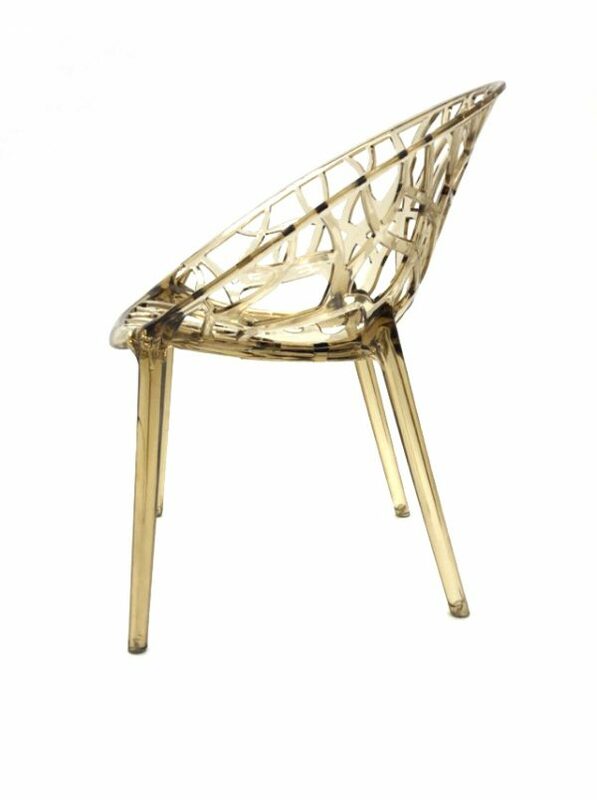 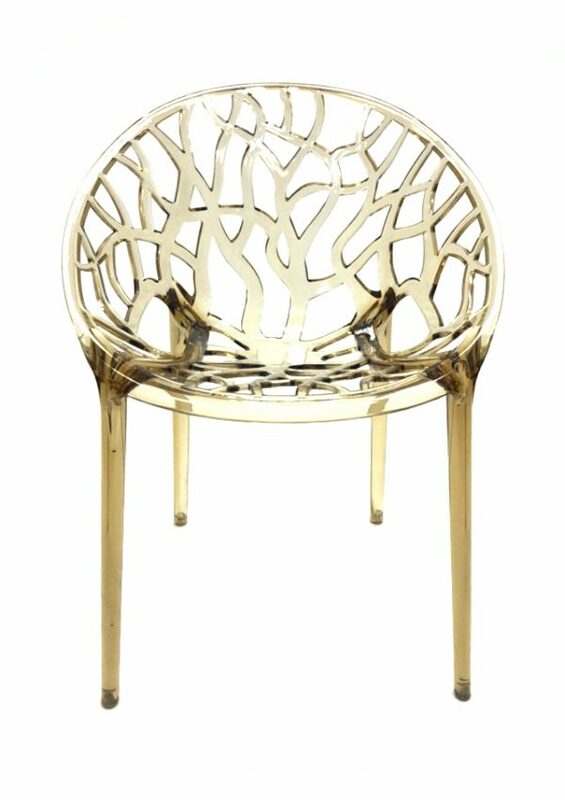 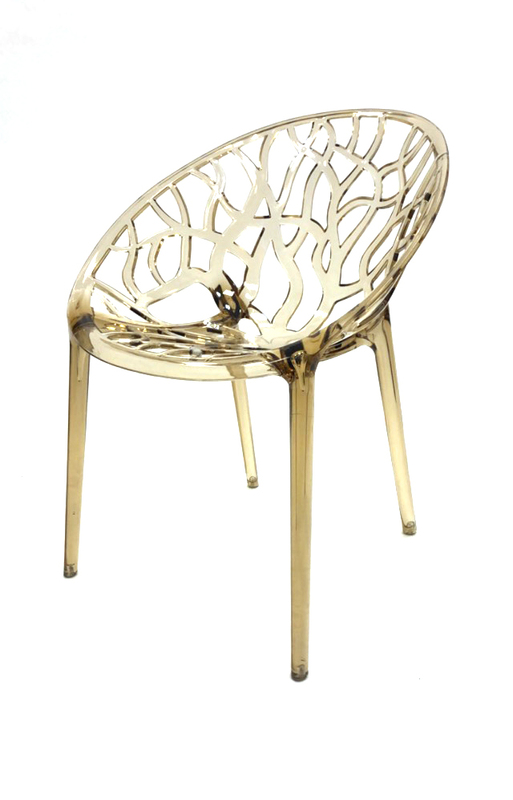 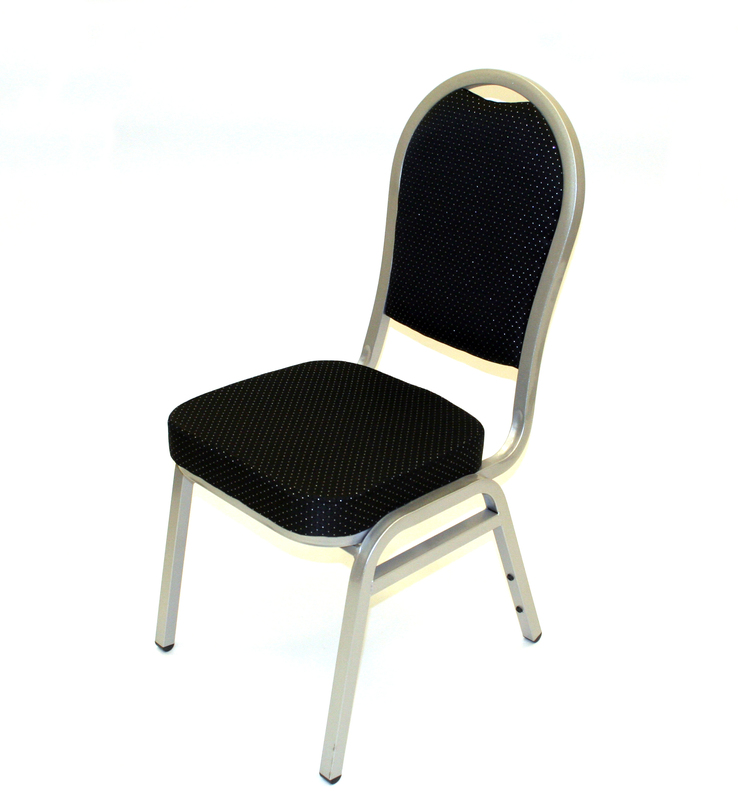 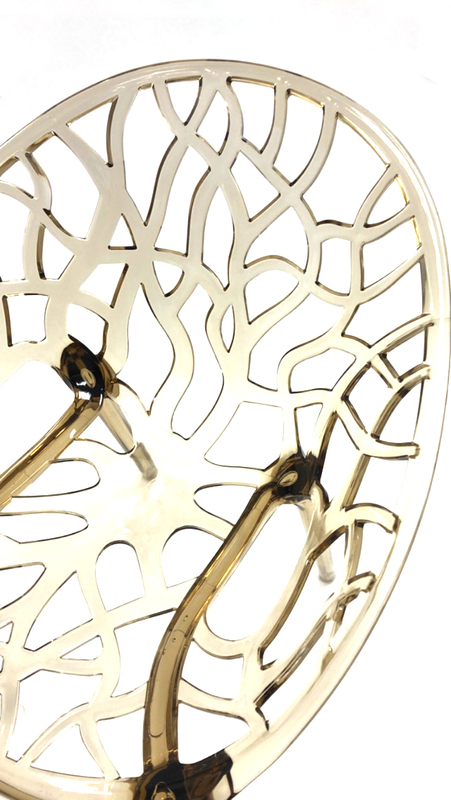 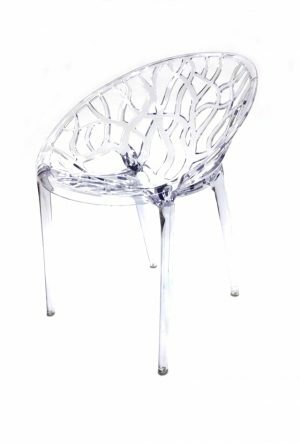 Each chair has a high quality see through amber plastic seat, back and legs.